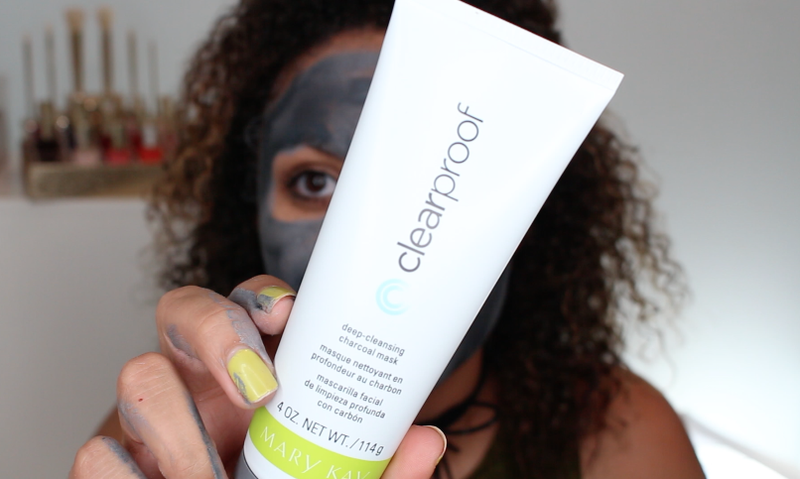 Samantha Jane: Mary Kay Clear Proof Mask Review + Giveaway! Mary Kay is expanding their Clear Proof Acne- Fighting Solutions line! On May 16th they are launching the Clear Proof Deep Cleansing Charcoal Mask. This will retail for $26 CAD and contains a hefty 4oz of product. Enter to win this mask below! 2 masks up for grabs, one for a Canadian winner and one for someone Internationally. "Deeply cleanse skin and reduce shine with the NEW multitasking mask created with activated charcoal, a powerful ingredient that can bind up to double its weight in pore-clogging impurities. Smooth, creamy and beautifully fluid, this mask delivers an extraordinary sensory experience." The Mary Kay Clear Proof Charcoal masks contains ingredients like extracts of peppermint and rosemary that have a great cooling sensation when applied to the skin. It does not tingle or burn in any intense way, just feels really refreshing. This mask is also formulated with honeysuckle and navy bean, which made me stop and think ... navy bean?! These have been included to help reduce skin discolouration and sooth the skin. Depending on your skin type you can put this all over your face (like I do, with my oily acne-prone skin) or just in targeted areas. 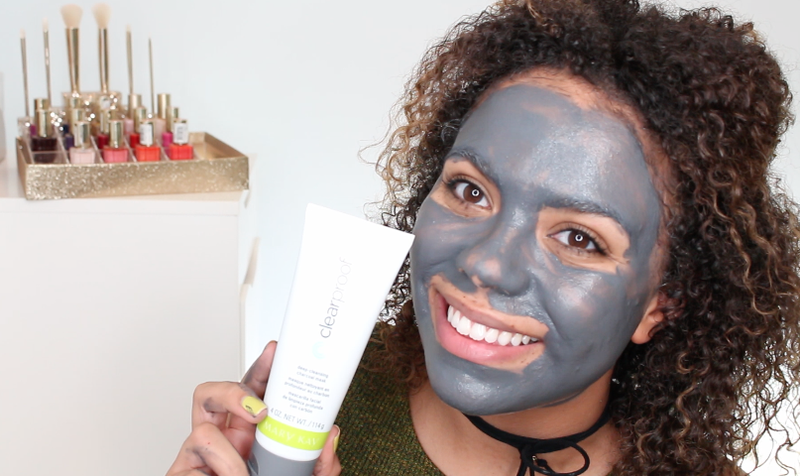 As mentioned, I have oily acne-prone skin, so this mask really peaked my interest! It leaves my skin feeling clean and fresh, without stripping it. Depending on how much your put on it dries in about 15 minutes, and isn't hard to wash off. Some clay or charcoal masks I've dealt with take forever to get off and you end up rubbing your skin so hard to remove. That is not the case with these, with some hot water and a cloth I was easy able to remove and my skin was not left looking red. 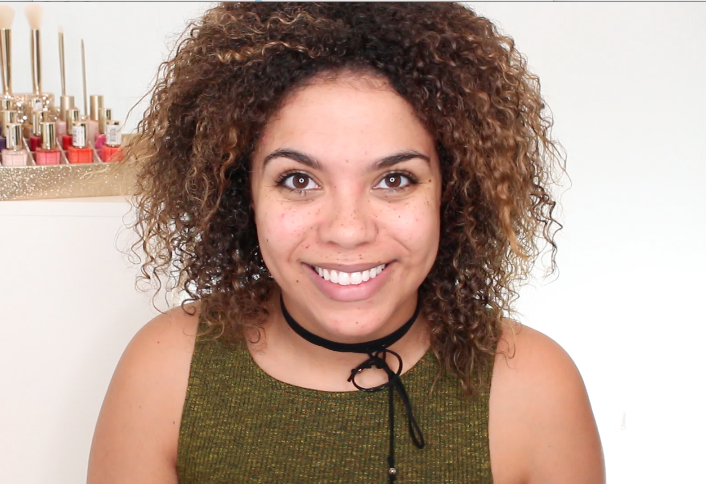 *This giveaway is sponsored by Mary Kay Canada. All opinions are my own. 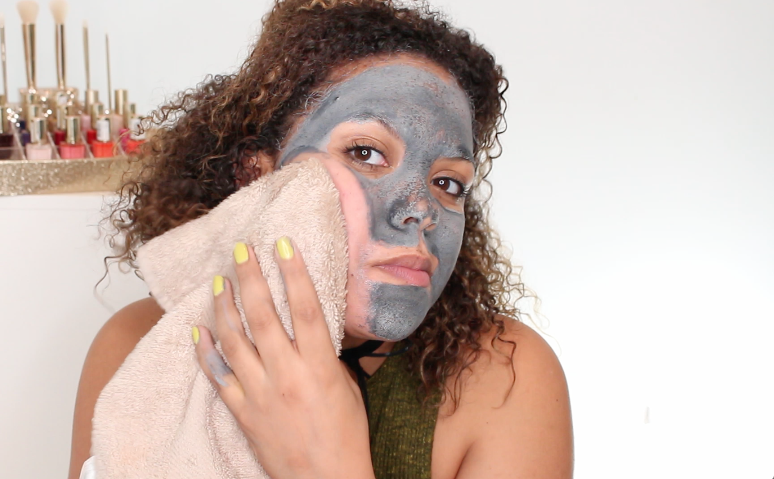 I've been hearing a lot about this- and charcoal masks in general! Mary Kay will list them on their site upon launching!